Owners of Good Class Bungalows (GCB) are finding them harder to move in the current market as competition from smaller landed homes in the vicinity has proven to be strong – on the mainland that is. 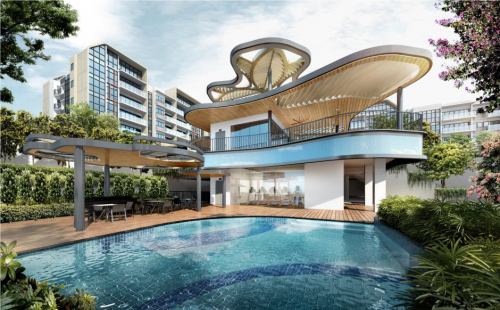 In Sentosa Cove, sales of landed properties have increased from 4 to 7 this year. Across the segment, sales volume has however fallen from 11 to 10 this year according to caveats filed. Under the Urban Redevelopment Authority (URA) zoning districts, 39 are names as “Good Class Bungalow areas”. 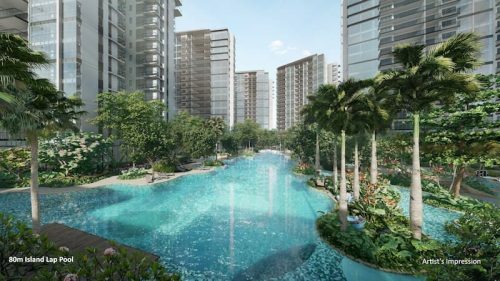 The most well-known are the Bukit Timah and Tanglin districts though there are some in the Bukit Panjang and Binjai Park areas as well. 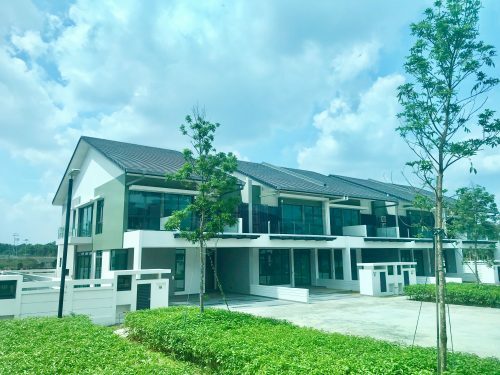 A GCB is defined as a bungalow with a minimum plot size of 1,400 sq m.
Smaller landed homes, some being bungalows, are gaining buyers’ attention with 20 transactions sealed thus far in the year, totally a sales value of $432.2 million, almost 45 per cent higher than last year’s. Most of the buyers are corporations or high net-worth entrepreneurs, mostly being new citizens from China. More landed homes are however being sold as buyers pick up deals following a fall in landed home prices and their potential long-term value due to limited supply. A total of 538 land homes were sold and landed residential prices have fallen 0.4% in Q2. 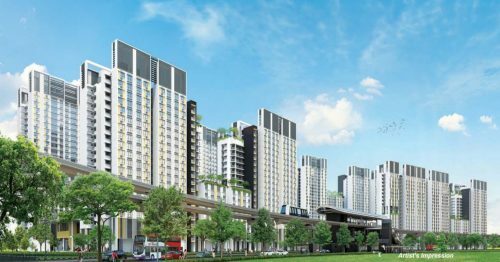 Interest in landed homes have been on the rise, though property analysts are modest in their expectations for the GCB market segment, with an estimate of 30 to 35 transactions for the whole of 2017. As there are limited number of GCB in prime locations for sale, the lower numbers could come from a place of circumstance rather than ability.